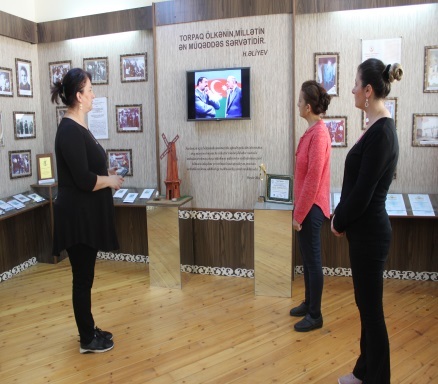 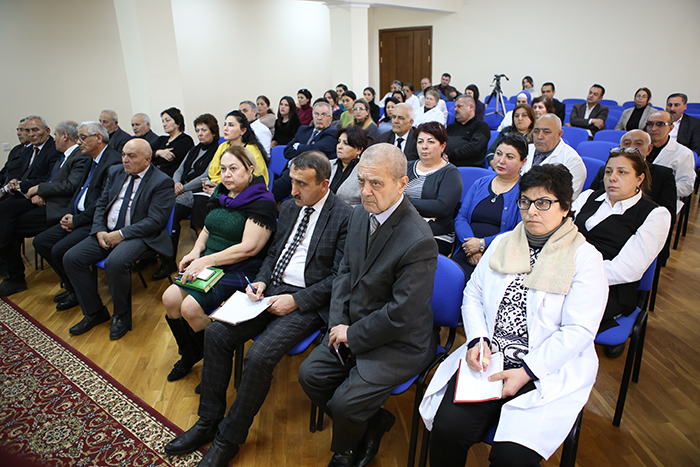 On 15.03.2019, the next scientific seminar was held in the Research Institute of Crop Husbandry. 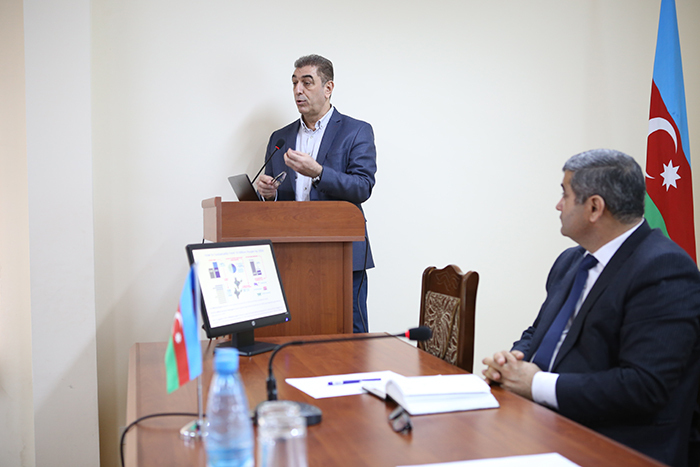 The Deputy Director on production works and Ph.D. on biology sciencies, dosent Atif Zamanov opened the seminar. 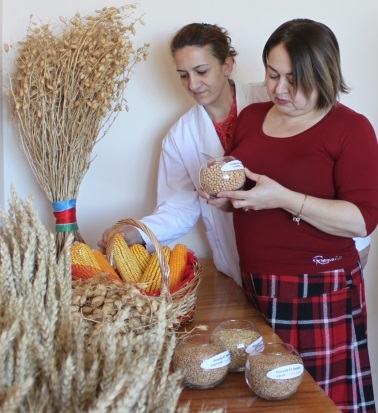 Then, Sevda Asadova, the researcher of Grain Quality laboratory made a speech on "Baking properties of bread wheat varieties". 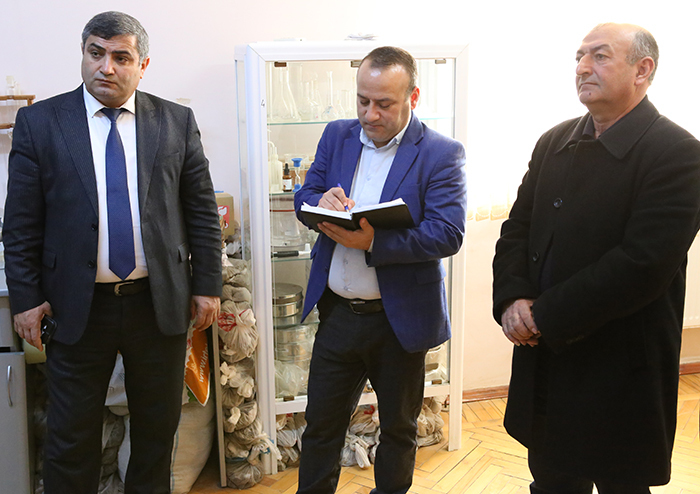 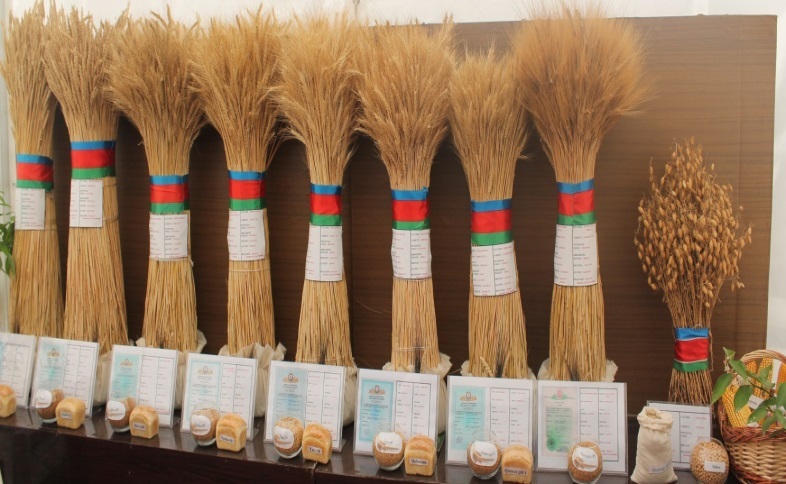 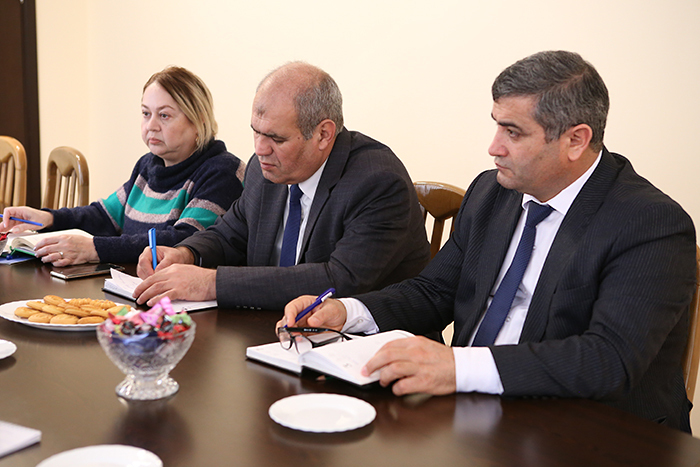 Associate Professor Hajimammadov Imrali, doctor of biological sciences, docent Allahverdiyev Tofig, PhD in Agrarian Sciences, docent Abdullayev Abdin gave questions on the subject. 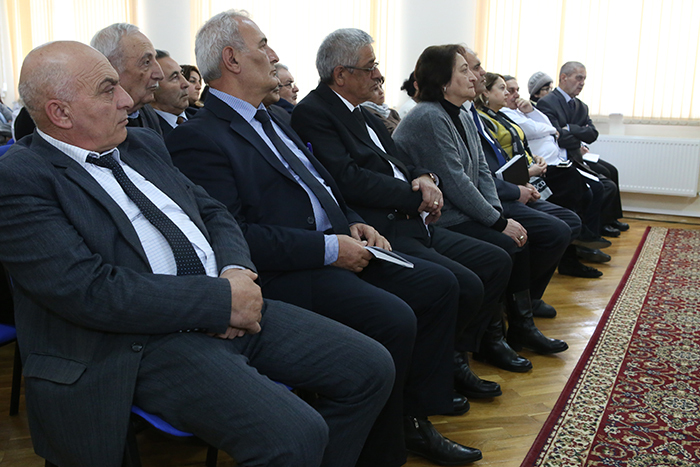 The questions were answered in detail, exchange of views and discussions were held. 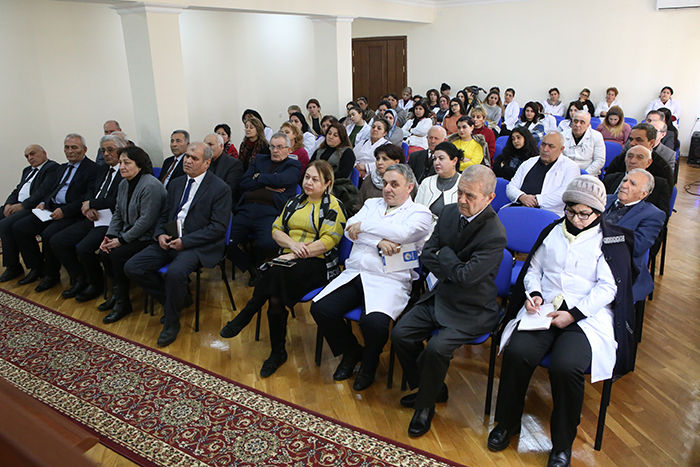 At the end, the recommendations of the scientific staff were listened.